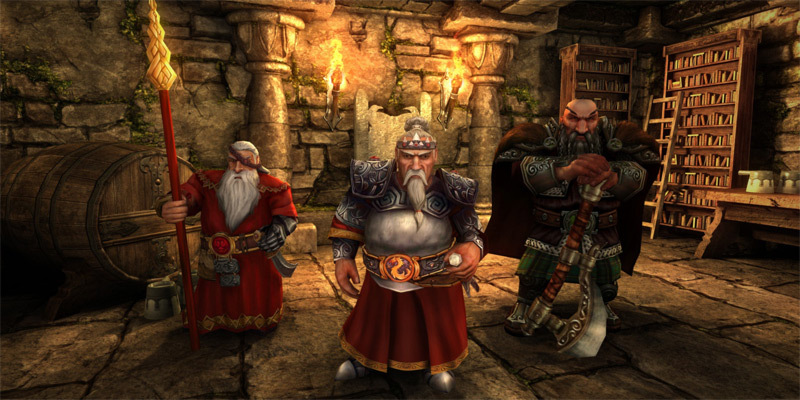 In the wake of the spectacular events in Might & Magic Heroes VI , you will play in a party of four adventurers entangled in intrigue and political machinations unfolding in and around Karthal . The city , on the verge of secession , is prey to competing factions vying for its control . 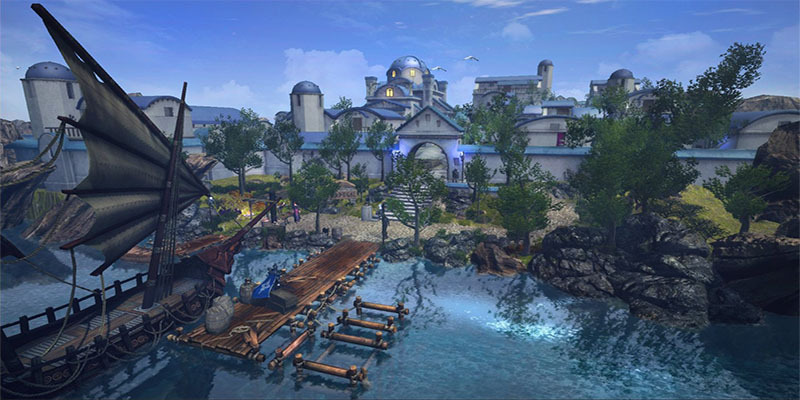 Your actions will determine the fate of the city . 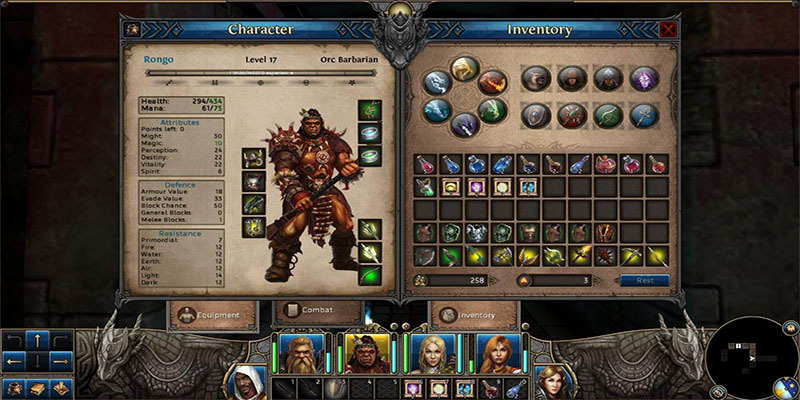 Might & Magic X Legacy is an authentic solo experience in the classic first person RPG genre . Create and lead your group into an exciting world and battle powerful mythical creatures while collecting ancient magical treasures . 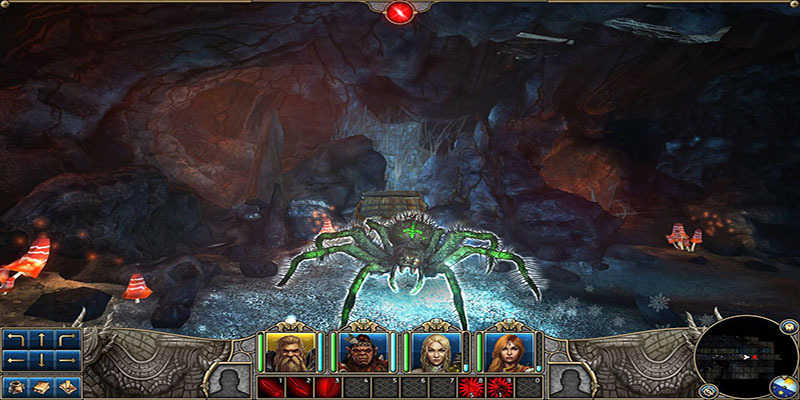 Through a turn based gameplay system , defeat creatures and bosses to accomplish unique quests and make your way through dangerous dungeons , cities and labyrinths full of traps . 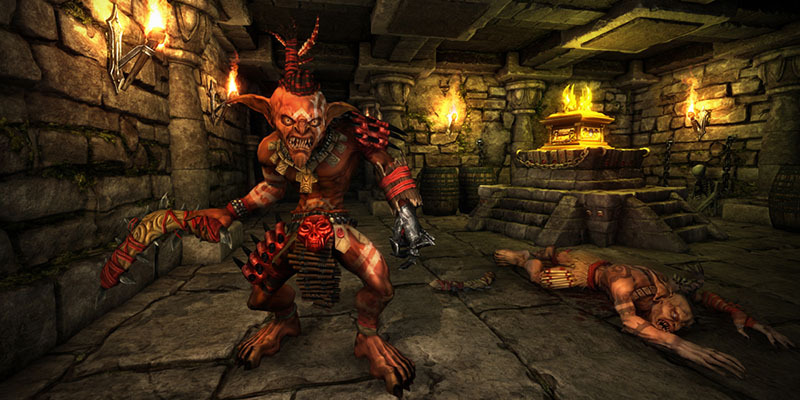 Dive into vintage Might & Magic and play old school , new rules . 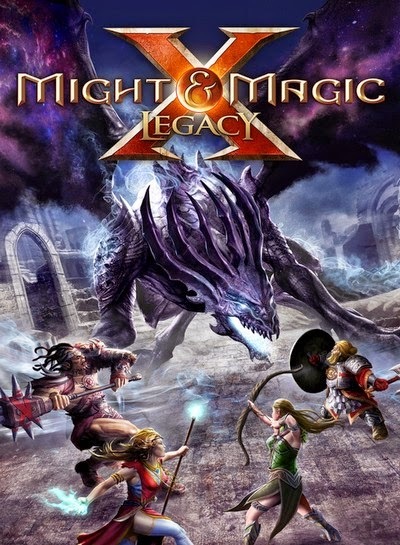 0 Response to "Might and Magic X Legacy Single Link ISO Full Version"